Click here to book online!! 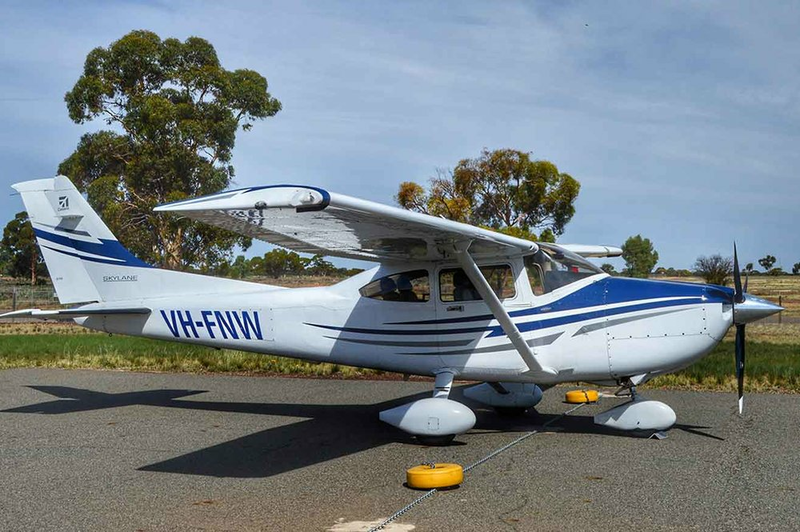 There are no educational qualifications required to obtain a pilot’s licence, although an understanding of basic maths and physics is helpful. 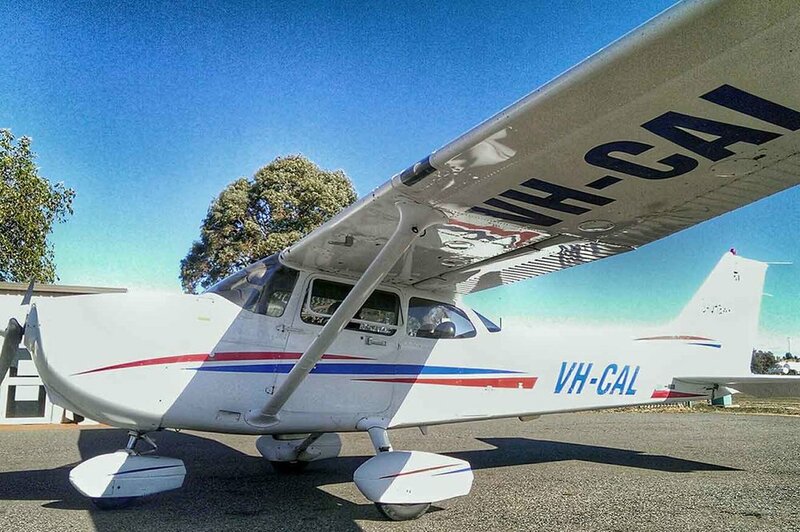 A Trial Instructional Flight (TIF), which lasts approximately 30 minutes (At $135.00 Gift vouchers available). This is the perfect opportunity to give you a good understanding of what is involved in piloting an aircraft. Your flight instructor will demonstrate some simple manoeuvres and allow you to take the controls under supervision. If you are interested in the challenges of flying at night we can provide the training for a Night VFR rating (NVFR). This comes highly recommended as you can experience the beauty and thrill of flying at night. We offer tailored one-on-one classroom briefings to maximise your flying experience and to prepare you for upcoming exams and flight tests. Your study resources along with other pilot supplies can be purchased at the flight school. Learn to Fly - Book now!